I qualified in 1999, beginning my career as a personal injury litigator. 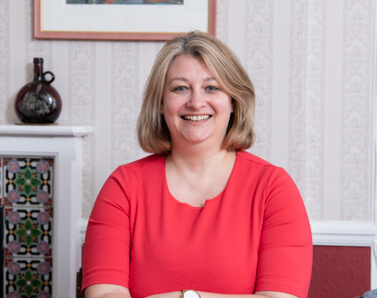 I switched focus to private client matters and have now been a private client practitioner for some 17 years. Additionally, I owned and ran my own legal Practice in Oxfordshire for 5 years. My clients are individuals who come from all walks of life. We provide clients with reassurance and certainty with regard to their personal affairs. I am a busy mum of two small children who keep me on my toes. We love spending time together as a family. Is your rented property “fit for human habitation”?